The Olive Station is a gourmet Olive Oil and Balsamic Vinegar tasting room. 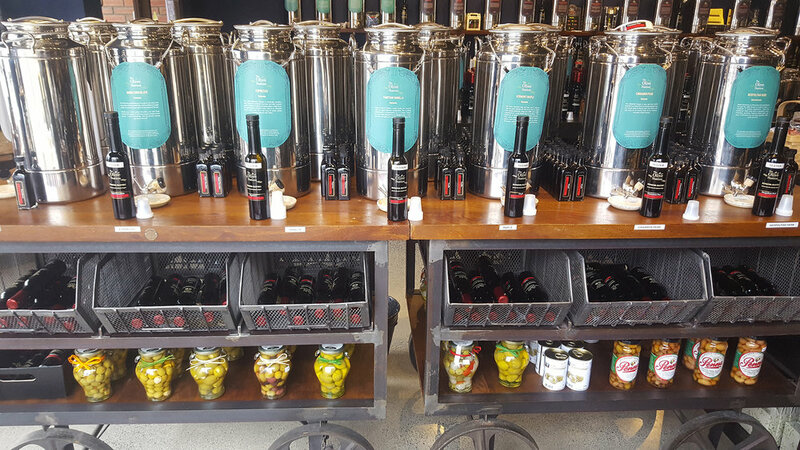 We offer over 50 flavours of both olive oil and vinegars, that are fantastic on their own or paired to create bold flavour combinations. Every time you come to the Olive Station you will have a unique and exciting FREE tasting experience. 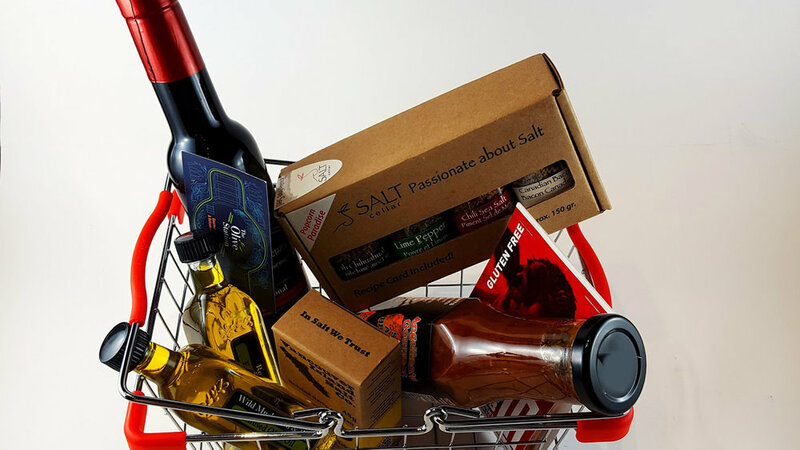 We are always excited and happy to help you find the right Oil or Balsamic Vinegar for your next dining adventure! Free tasting room - come and visit us in-store! The quality leader on the olive oil market... exceeds world standards for olive oil quality. It is the freshest and finest olive oil in the world today. At The Olive Station we like to make sure that our customers always know how much we value them. Ask us for details about our “Extend The Olive Branch” loyalty program. 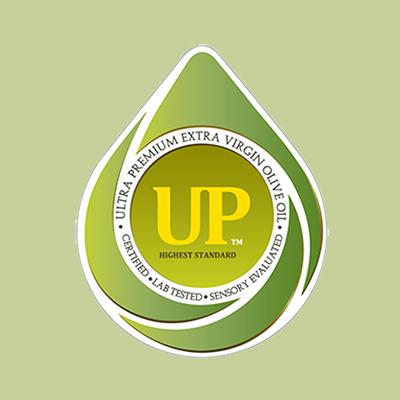 We offer a line of unique oils classified as Ultra Premium; few oils on the market quality to reach this standard.